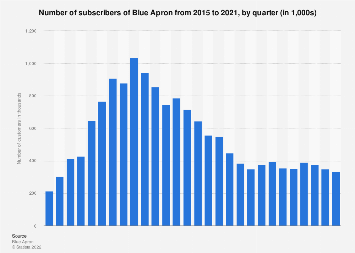 Just weeks after meal-kit company Chef’d surprisingly shut down and laid off its employees, Blue Apron’s latest quarterly results indicate that something is fundamentally wrong with the once hyped meal-kit industry. 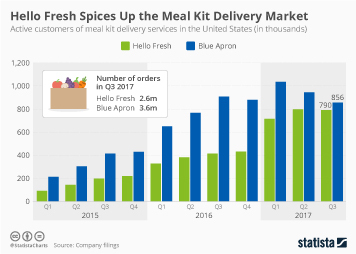 Ever since Blue Apron’s IPO in June 2017, valuing the company at almost $2 billion, there has been nothing but bad news surrounding one of the major players of the once promising meal-kit market. Even a CEO switch less than 6 months after going public didn’t help turn things around for the New York City-based company. 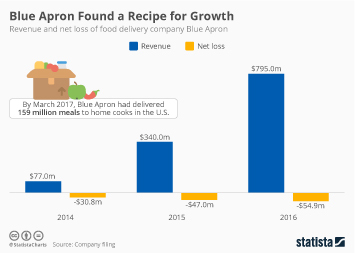 As the following chart illustrates, things have taken a turn from bad to worse in the past quarter, as Blue Apron suffered double-digit declines in several fundamental operating metrics. 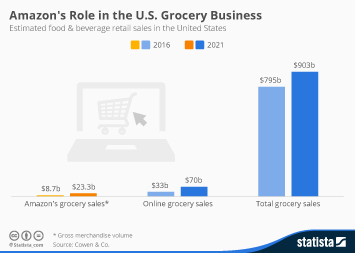 Compared to the second quarter of 2017, the company lost more than 200,000 customers in the three months ending June 30, leading to a steep decline in the number of orders and as a result a drop off in revenue. 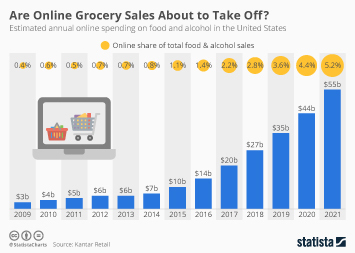 Blue Apron’s shares tumbled 24 percent on Thursday and are now trading more than 80 percent below the IPO price of $10. 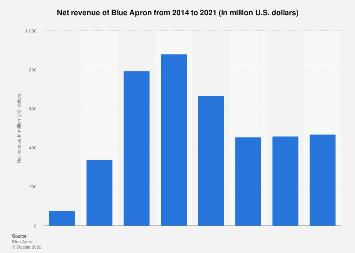 This chart shows the year-over-year growth of Blue Apron's revenue and key operating metrics.